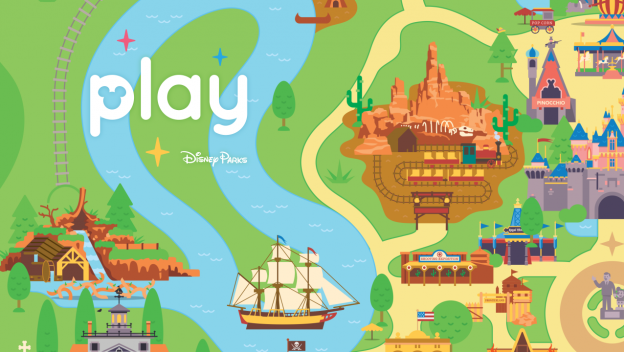 Attraction queue activities include: “Playset Party” for Toy Story Mania, “Off to Neverland” for Peter Pan’s Flight, “Rocket Race” in Space Mountain, and “Andy’s Boardgame Blast” at Slinky Dog Dash in Toy Story Land! 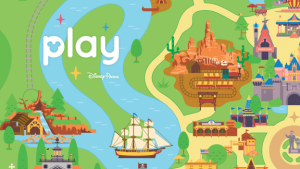 Guests using the app can also earn, collect and share themed achievements and get rewarded for playing games, answering trivia, completing challenges and experiencing select attractions at both Disneyland and Disney World. And, if that’s not enough fun, guests can also Access Apple Music®* in the app to hear an audio experience featuring official playlists inspired by theme park lands, attractions, and characters. It should be noted that some features require Apple Music subscription and are only available on iOS devices. New experiences and attractions will be added including Star Wars: Galaxy’s Edge which opens in 2019 at Disneyland and Disney’s Hollywood Studios.